File photo of polar bear Knut enjoying the cold weather in his enclosure at the Berlin Zoo January 6, 2009. 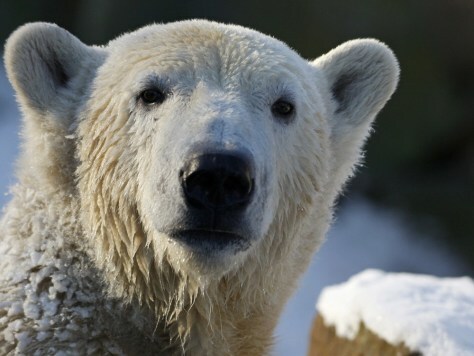 Knut, the polar bear who became a global celebrity as a cute cub, died in Berlin zoo March 19, 2011. Now the fate of Brand Knut is up for grabs.